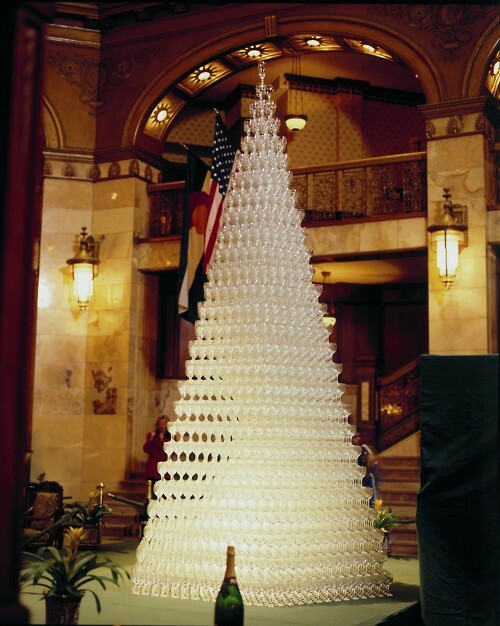 happy champagne tree happy hour! Tags: champagne tree. Bookmark the permalink. Previous post ← the bolly is back!